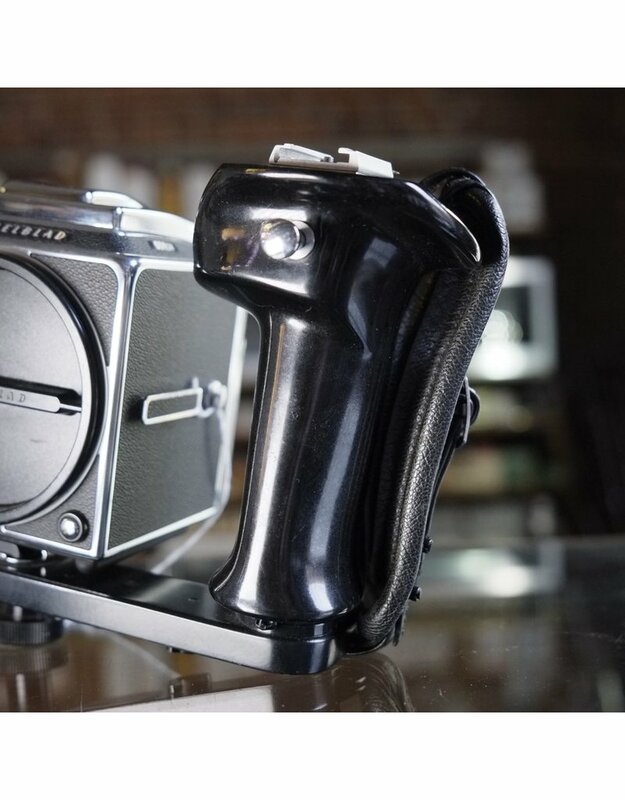 Home / Hasselblad left hand grip. 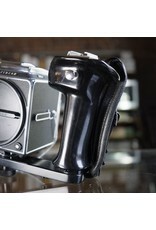 Hasselblad left hand grip in excellent condition. Detent on the shutter lock is not as positive as some other brackets, but still works well. Camera is not included.